Yamaha Solid Top Acoustic Guitar – Just $99.99! 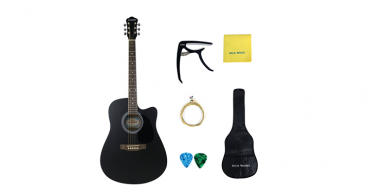 Acoustic Guitar 41 inch Basswood Cutaway Steel Strings Acoustic Guitar Starer Kit – Just $72.70! 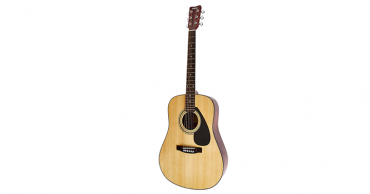 Yamaha Solid Top Acoustic Guitar – Just $129.99! 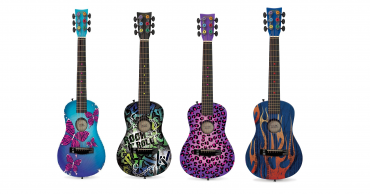 First Act FG3718 Designer Acoustic Guitar Starting at $29.99 on Amazon! 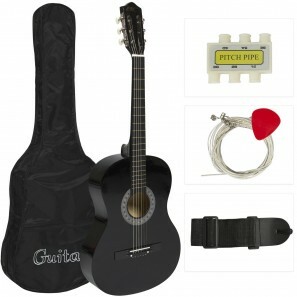 New Beginners Acoustic Guitar With Guitar Case, Strap, Tuner and Pick – Just $34.95! Free shipping!